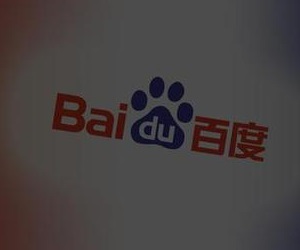 (1 day ago) Netease Technologies News, April 18 news, today Baidu and China Telecom announced a comprehensive strategic cooperation. 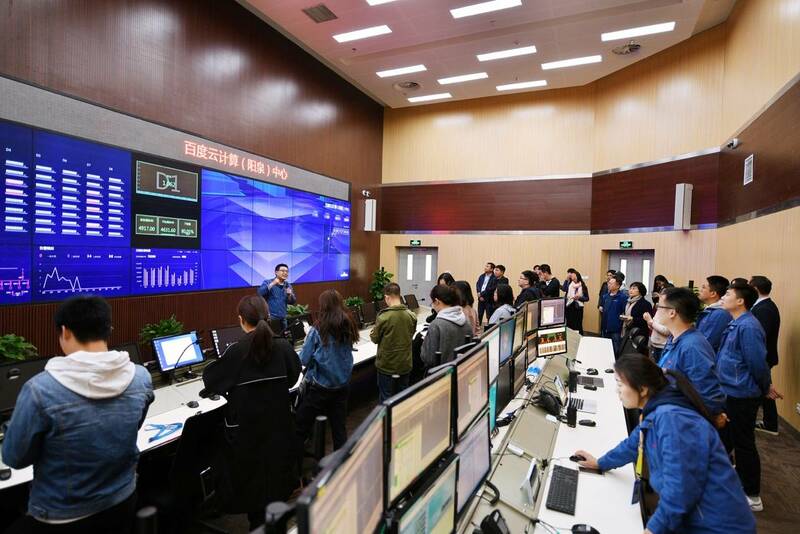 The two sides will exert their respective core strengths and carry out in-depth strategic cooperation in the fields of smart home, smart cloud, smart connection and search, smart driving and 5G. (4 day ago) A number of consumers were deceived. 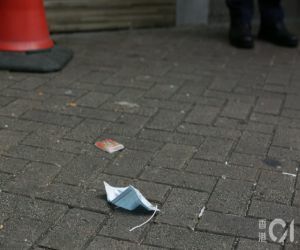 During the Spring Festival, a tourist from Hong Kong and Macao, Ms. Xing, a Shanxi consumer, was forced to shop in Hong Kong. 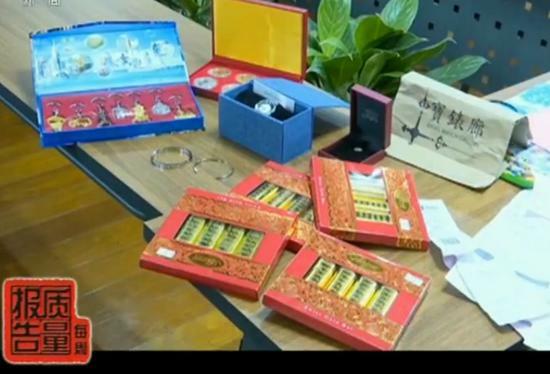 Consumer Ms. Xing: When I arrived at the jewelry store, the tour guide said that you bought it in an hour. We walked for 1 hour, 5 hours, and we walked for 5 hours, meaning that you can't buy it. 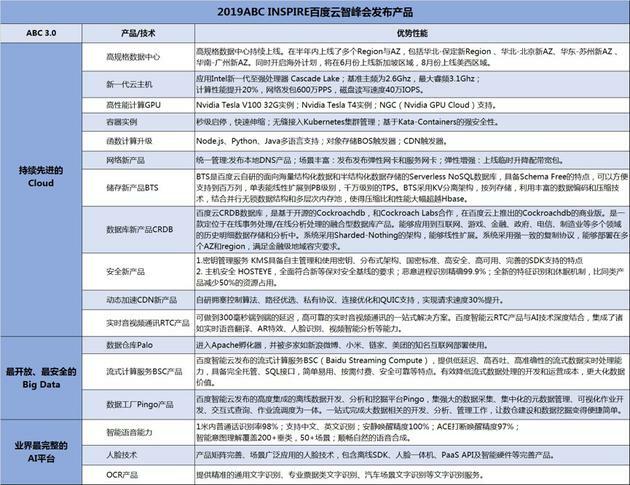 Baidu Intelligent Cloud has released 14 new products and some services have been reduced by 50%. 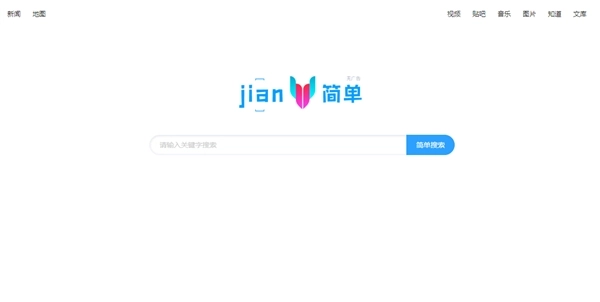 (8 day ago) Sina Technologies News, April 11 evening news, Baidu Yunzhi Summit in 2019, Baidu Vice President, Baidu Intelligent Yun General Manager Yin Shiming announced that the "Baidu Yun" brand has been upgraded to "Baidu Intelligent Yun". 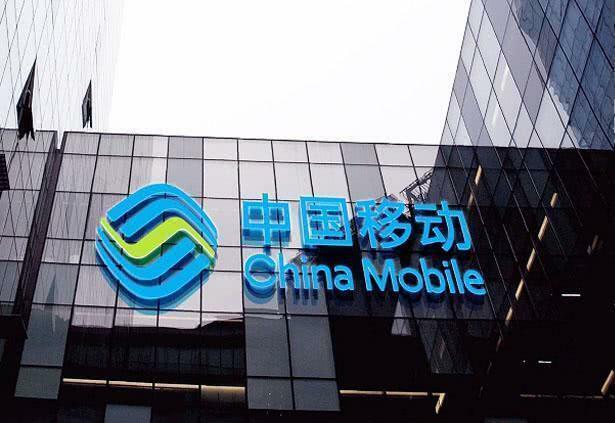 (8 day ago) At today's Baidu Yunzhi Summit in 2019, China Mobile, together with Huawei and Baidu, first demonstrated 5G Vertical LAN (Industry LAN) technology based on SA architecture, carrying 8K real-time conference system, to assist enterprise cloud office. (11 day ago) At the 2010 IT Leadership Summit, BAT leaders chatted about future technology trends. When talking about cloud computing, Li Yanhong bluntly called it "new bottled old wine, there is no new thing"; Ma Huateng believes that its concept is too advanced, it can only be achieved after several hundred years, a thousand years later; Ma Yun under the stage is against the cloud The calculation is full of confidence and hope, even if Alibaba does not do cloud computing, it will die in the future. 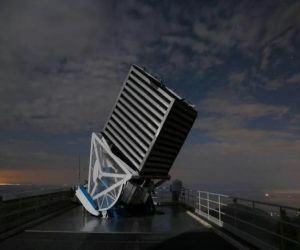 (11 day ago) Industrial intelligence is the trend of the times. As “smart+” rises to national strategy, all industries are setting off a wave of AI technology for innovation. 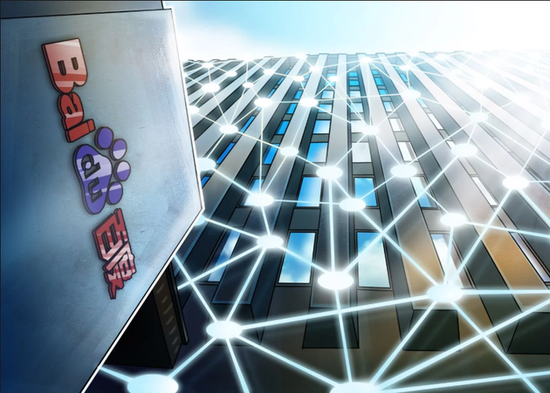 This is reflected in the progress of AI technology, especially the rapid development of the three basic elements of computing power, algorithms and data. 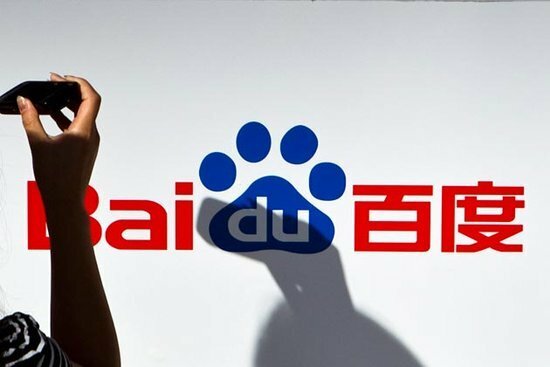 (15 day ago) Baidu, which has lost its mobile Internet outlet due to strategic mistakes, is reluctant to miss any more opportunities related to AI. Even though, it's just a smart speaker. 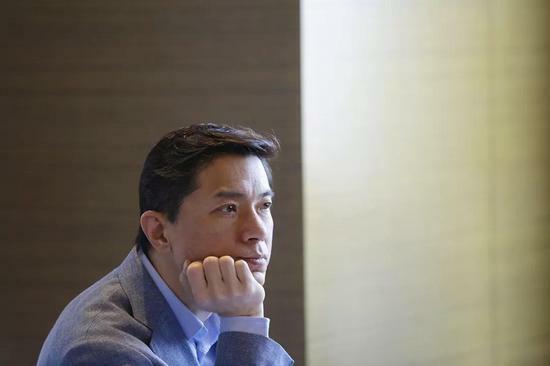 In December 2017, Robin Li admitted in an interview with the United magazine that Baidu has missed the mobile Internet. 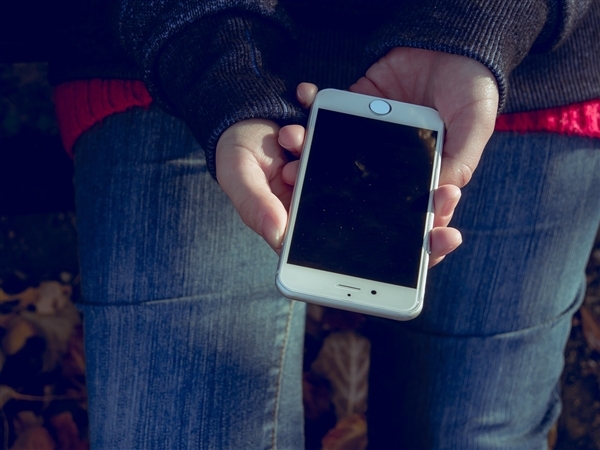 "In the mobile era, we have nothing to do anymore." (17 day ago) Neither did he make e-cigarettes, nor did he participate in the social scuffle triggered by Chat Po. 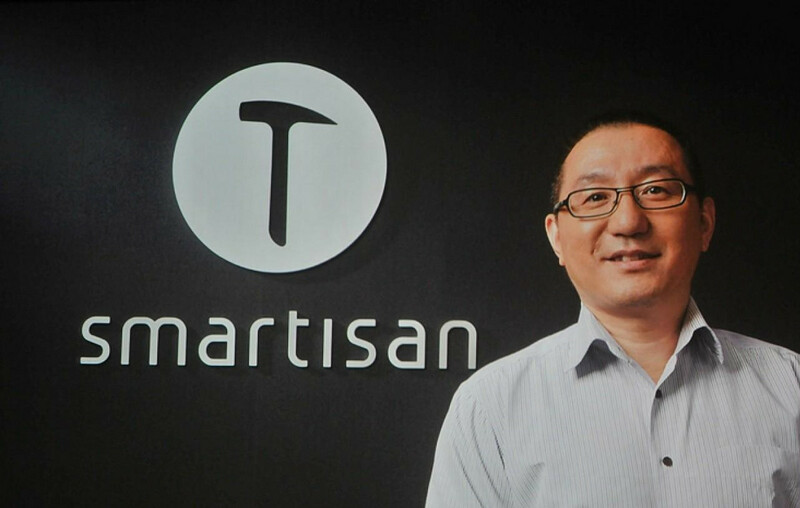 Qian Chen's latest development has nothing to do with his busy former host. 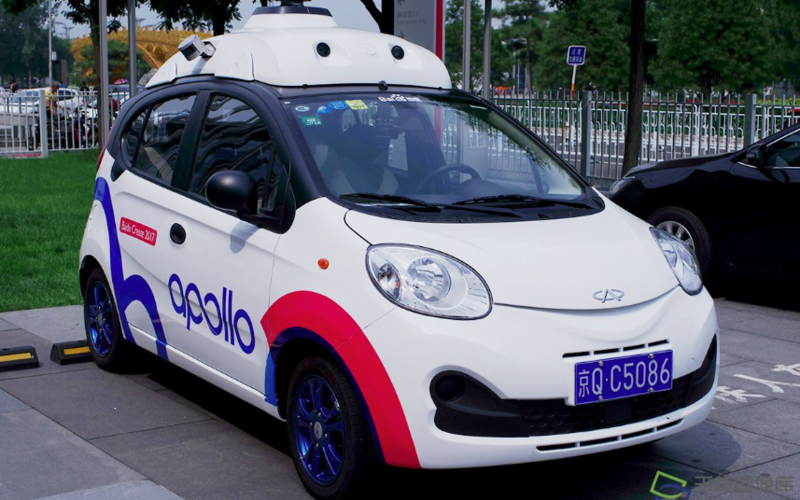 (17 day ago) Beijing Business Daily News (Reporter Wei Wei Wei) after a series of technical reserves and landing tests, Baidu Autopilot business will usher in a concentrated outbreak of commercialization in the second half of this year. 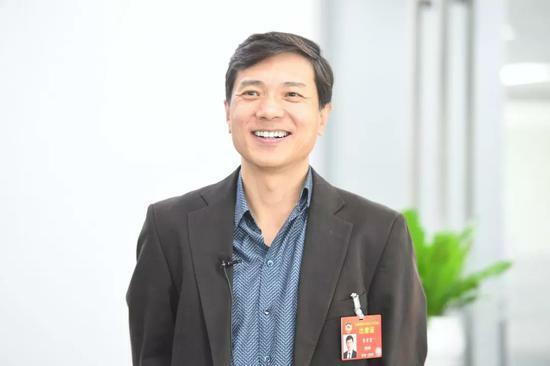 In April 2nd, Robin Li, founder, chairman and CEO of Baidu, said in Changsha that in the second half of 2019, Baidu will cooperate with Changsha and begin to attempt the landing of intelligent transportation from some designated areas. 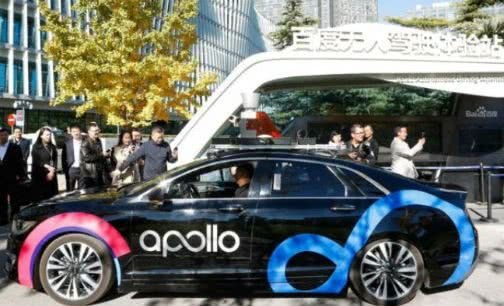 Baidu will carry out the commercial operation of automated driving taxi fleet. 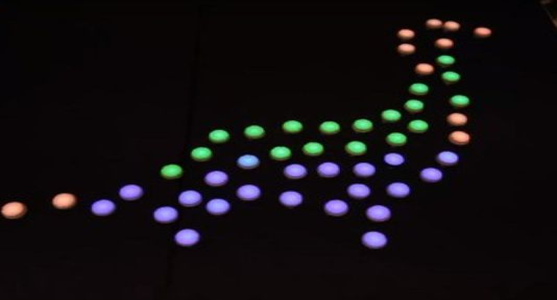 (18 day ago) Baidu said that "Cupid" is based on Baidu big data, cloud computing, machine learning and other AI vision and interaction technology, for the first time in the social field, integrating micro-expression recognition, visual analysis, and intelligent advice. It is a creative application. A solution to improve relationships between couples. (21 day ago) Baidu recently launched an App called "Fast Search Video" on Apple App Store. It introduced that "Fast Search Video" is a full-network video search client. It has two main functions: hot search content and high-quality film sheets. The former provides hot search video content on the whole network, while the latter collects high-quality film sheets on the whole network. (25 day ago) People often talk about BAT because they are the three biggest Internet companies in China. 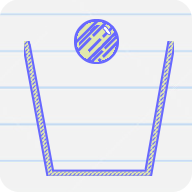 This is reflected not only in size and market value, but also in profitability. Jingdong might have been the exception. At its peak in 2017, Jingdong's market value was only $600 million different from Baidu's, but now the gap has widened again to nearly $20 billion. The term "BATJ" is no longer used. 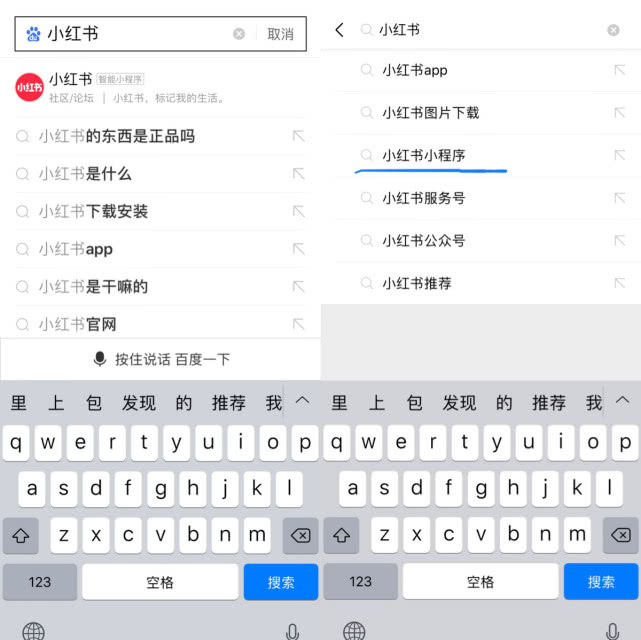 (26 day ago) In response to the recent advertisement-free "simple search" webpage version, today, Baidu Simple Search APP officially responded that it noticed relevant reports about "Baidu launched a simple search web version", and hereby stated that Baidu did not launch a simple search. 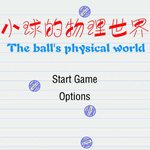 Web version. Baidu's search challenge is just a cover. The ultimate goal of today's headlines is e-commerce? 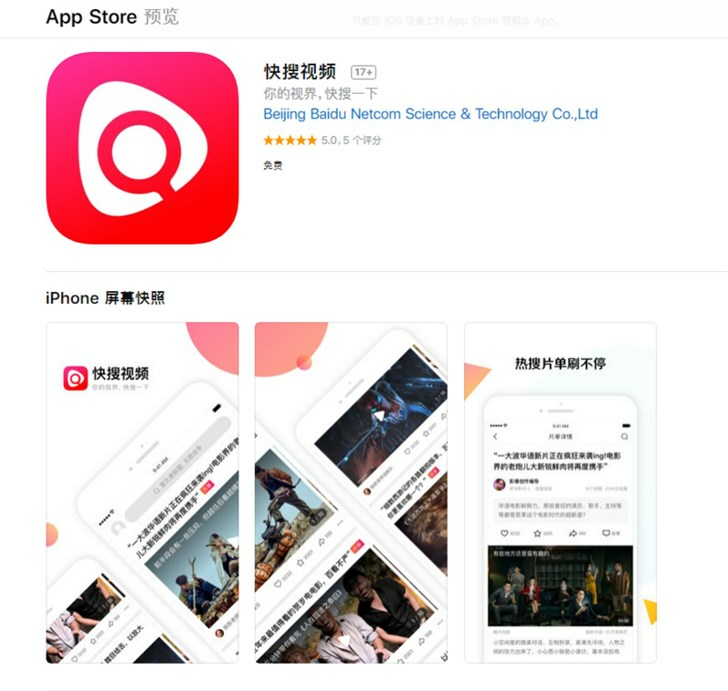 (28 day ago) Recently, when you open today's headline App, you can see that the startup page shows the advertisement of "Headline Search, Search for All-Net Good Results". From the actual experience, when users enter relevant keywords in the search box of today's headlines, today's headlines will match the information about the keywords in and out of the station. (28 day ago) The search results are also inconsistent with the normal Baidu search. The first few items of the normal Baidu search tend to have "advertisement" tags, while the simple search can not see any advertisements. 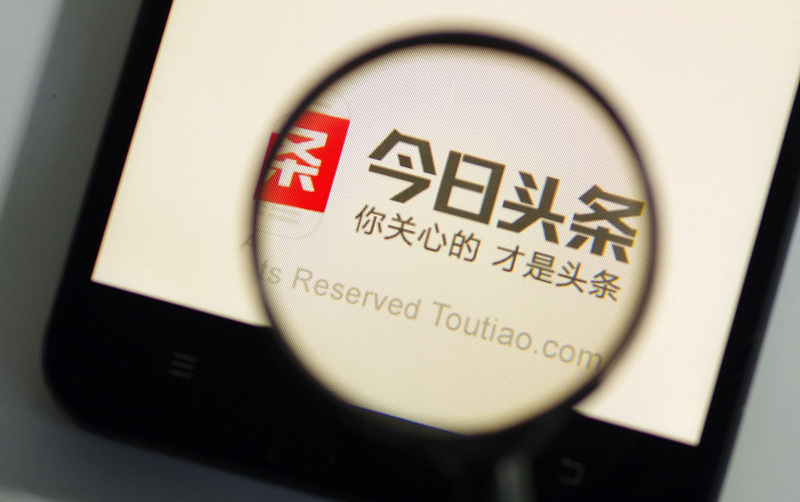 On May 26, last year, Baidu launched its intelligent search APP, Simple Search, "Never Play Advertisements" at the China International Big Data Industry Expo in Guiyang. 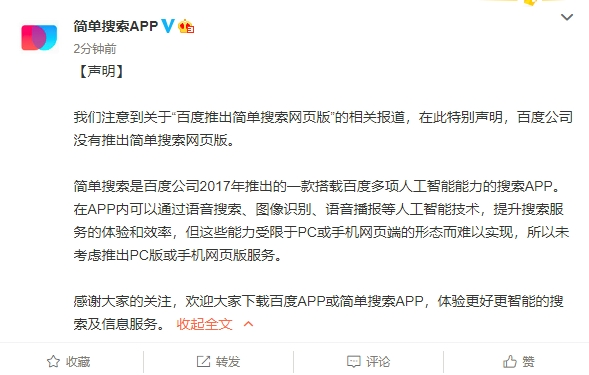 (29 day ago) On March 19th, Tencent released the news of “management post optimization” in the middle. 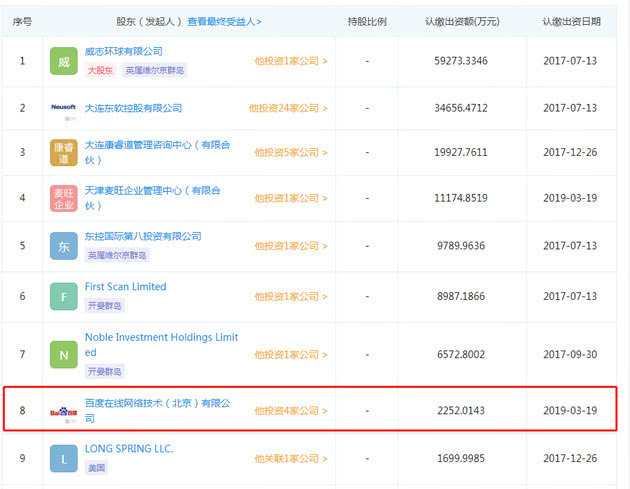 According to 36 reports, the Tencent management adjustment ratio is about 10%, and about 200 general manager or director level positions have been abolished, many of whom are senior employees who have worked for Tencent for more than 10 years. (30 day ago) According to the announcement, Chen Diqing intends to transfer 23.3278 million shares (2.63% of Hande's total equity) of the company's unlimited conditional circulating shares to Baidu; Fan Jianzhen intends to transfer 23.3278 million shares (2.63% of Hande's total equity) of Hande's unlimited conditional circulating shares to Baidu. 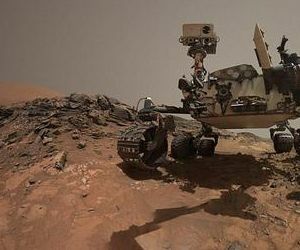 (30 day ago) 36 krypton news, enterprise survey data show that recently, Shenyang Dongsoft Medical System Co., Ltd. has undergone a series of industrial and commercial changes, including Baidu Online Network Technology (Beijing) Co., Ltd. among the new shareholders, Baidu has pledged a capital contribution of 225.201.43 million yuan. 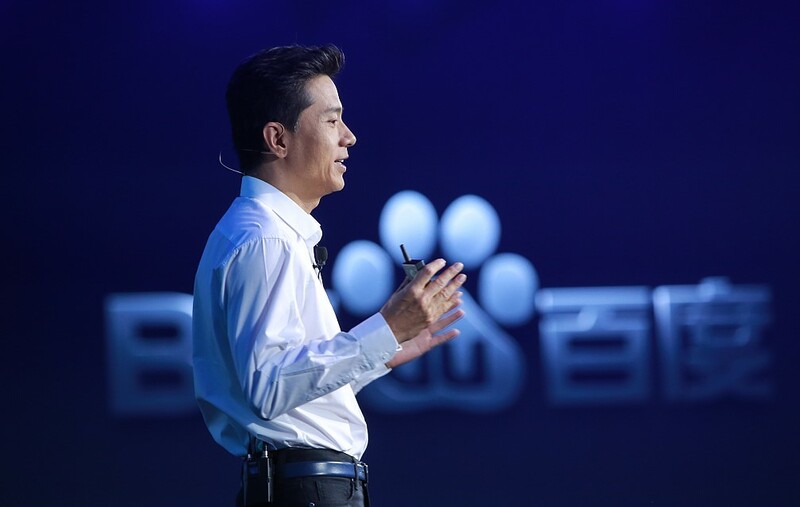 (30 day ago) Robin Li was very energetic at the two sessions, saying that Baidu was best at high technology, such as automatic driving. Later, he led a $3 billion C-round financing of Weima, a new energy vehicle, in the field of self-driving, but under the calm sea there was a "undercurrent surge" crisis. Because of iQiyi, how much is Baidu worth? (32 day ago) On March 15, 2019, Baidu and iQiyi released the 2018 financial report. 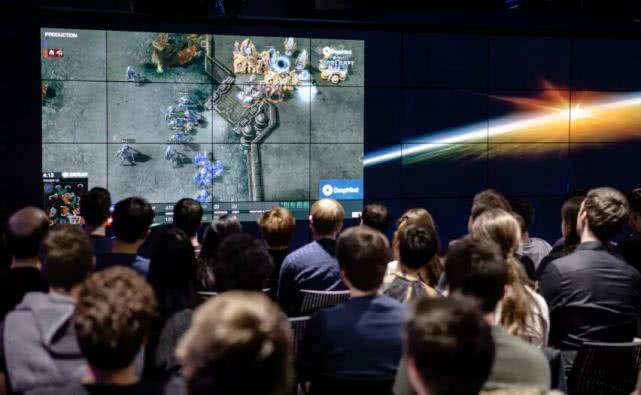 Tencent's financial report reveals a scale and a half of the claws. Even the income of Tencent's video is unclear. I only know that in 2018, Q2 Tencent Media's advertising revenue was 4.73 billion. The advertising revenue of Tencent Video is included, the proportion is unknown, and the profit and loss are unknown. 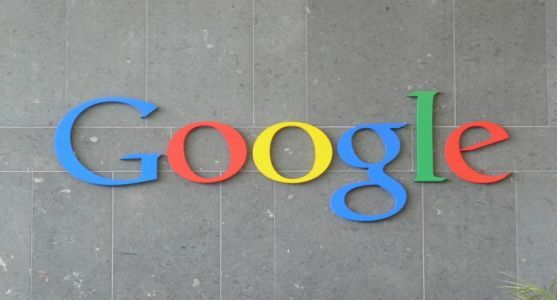 (33 day ago) Google's recently proposed BERT model has achieved good results by predicting the blocked words and using Transformer's multi-layer self-attention bi-directional modeling capabilities. However, the modeling object of the BERT model is mainly focused on the original language signal, and less semantic semantic unit modeling. Baidu Zhang Yaqin retired, the era of young managers began. (35 day ago) Baidu said that senior managers who are dedicated to the company's growth and accompanying the company's growth, such as personal choice or family needs to choose a new life, will be included in the executive retirement plan to give care and care. 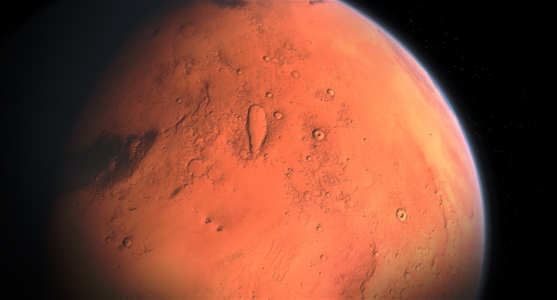 Zhang Yaqin also revealed that Life3.0 will be launched in six months, putting more energy into teaching, research, Sino-US and Australian academic exchanges, UN charity projects, and accompanying family members. (35 day ago) Tencent Technology News, March 15, Baidu released an internal mail, announced a new talent echelon construction plan. Baidu will speed up the process of cadre rejuvenation and select more young people after 8090 to enter the management. At the same time, Baidu has officially launched a retirement plan for senior executives, who devote their efforts to the company and accompany the company's growth. 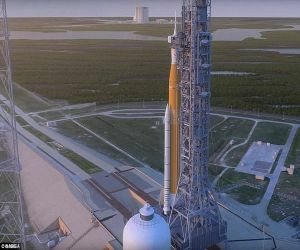 If they choose a new life because of their personal wishes or family needs, they will be included in the retirement plan for senior executives to give care and care. 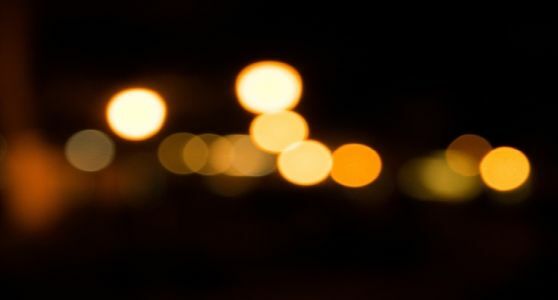 (35 day ago) Zhang Yaqin published an article in the circle of friends, saying, "Baidu is ushering in the best development moment in history, AI business has entered a golden period of development, and I am glad to be able to retire at ease. At the same time, I look forward to opening Life3.0 in six months, devoting more energy to teaching, scientific research, academic exchanges between China, America and Australia, United Nations philanthropic projects and, of course, more companionship with my family. 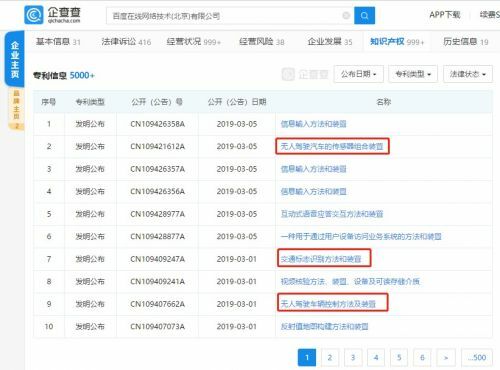 (36 day ago) On March 14, according to enterprise survey data, Baidu Online Network Technology (Beijing) Co., Ltd. added several patent applications for public information. It includes the sensor combination device of the driverless vehicle, the identification method and device of traffic signs, the control method and device of the driverless vehicle, etc. 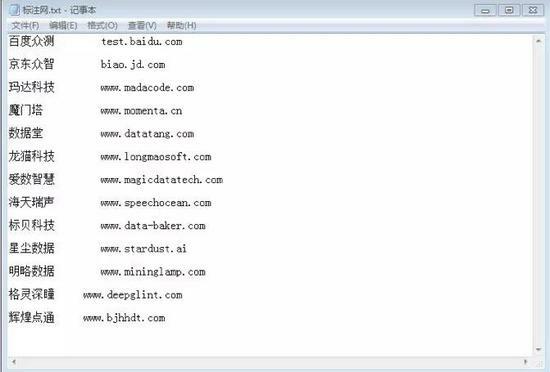 Baidu AI helped to do dirty work, the company is dead. (37 day ago) It is reported that most Henan labeling factories use Baidu's labeling tools and do Baidu's work. When Lu Qi took the flag of Baidu, he released a lot of demand for bidding. At that time, it was not difficult to live (the accuracy rate was only 90%) and the profit margin of labeling could reach 60%-70%. (37 day ago) Baidu data show that household appliances maintenance is the main force of 3C maintenance, accounting for 45% of the search demand; 3C maintenance industry users show a younger trend, although 75 years later in the 3C maintenance industry accounts for a larger proportion of consumers, but the "90-80" 3C maintenance industry users account for the largest proportion, which is closely related to their Internet life. Baidu speeds up the small program, can you revitalize Baidu search traffic? (38 day ago) Recently, some developers have revealed that Baidu is accelerating the opening of more search traffic to smart apple developers. Specific policies include: For the same quality content, the smart applet will have higher weight in the search, and can get priority display and get higher traffic. 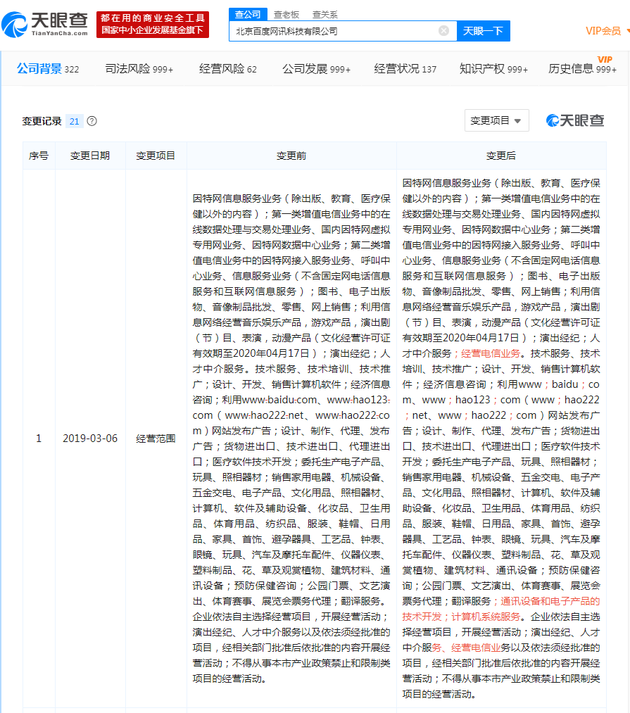 (39 day ago) It is reported that Beijing Baidu Netcom Technology Co., Ltd. was established in June 2001 with a registered capital of 6.421 billion yuan. 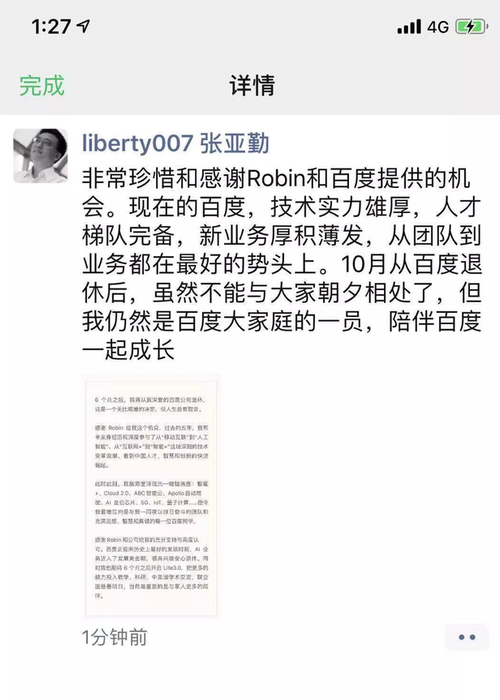 Liang Zhixiang acted as the legal representative. 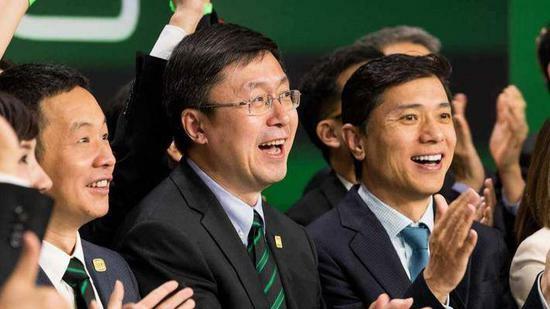 Among shareholders' information, Robin Li subscribed 6 billion 389 million yuan, the shareholding ratio was 99.50%, and he paid 32 million 106 thousand and 400 yuan to Hailong, and the shareholding ratio was 0.50%.